Great article from BC Hydro on working collaboratively with Energy Managers. 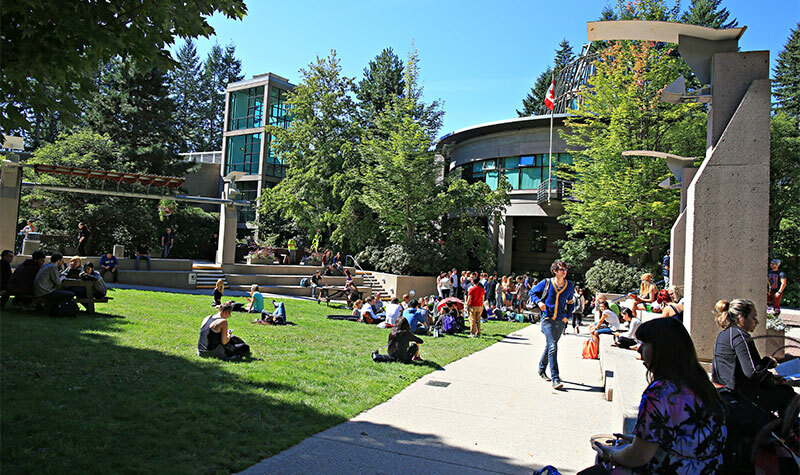 Look for a shout-out to SES Consulting from William Demopolous at Capilano University! That’s a common story. For many years, Alliance members have been addressing customers concerns to help build business cases for advancing energy management. It can be by engaging financial experts on project payback and energy savings, operations managers on timelines, or staff on light levels.